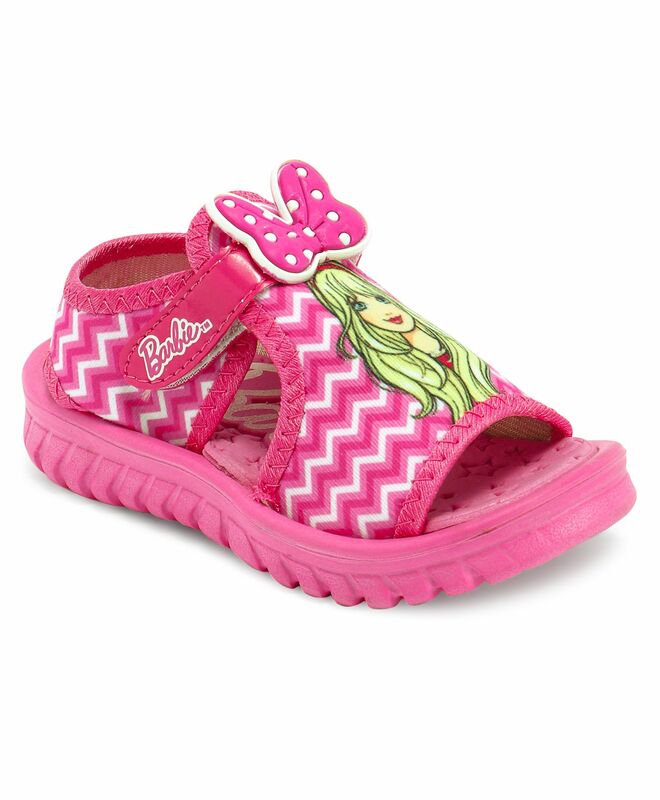 Add another stylish addition to your little girl's wardrobe when you buy her this stylish sandals from Barbie. She'll love to wear them all day long as they are super comfortable. Attractive Bow patch in front adds elegance of style to it. These sandals are a must-have for your little darling. Awesome product and looking so good and recommended. my little one is comfortable and we loved it.